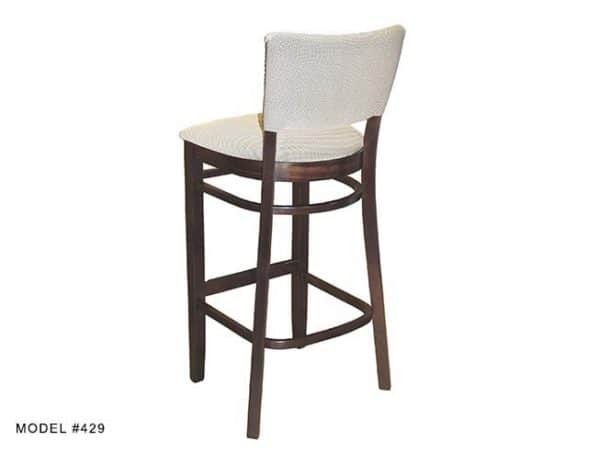 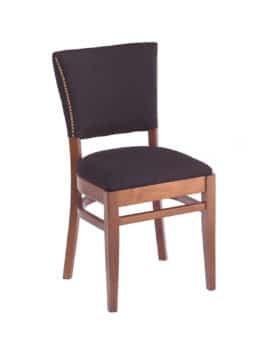 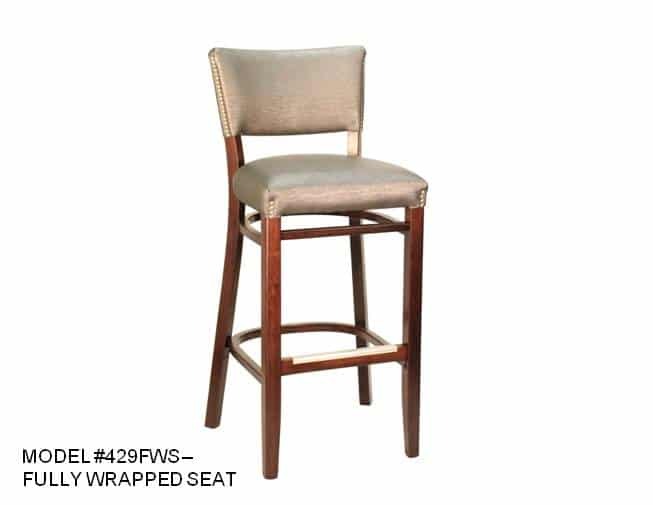 Heavy Duty Fully Upholstered Back Stool – Model 429 – Restaurant Chairs by M. Deitz and Sons, Inc. 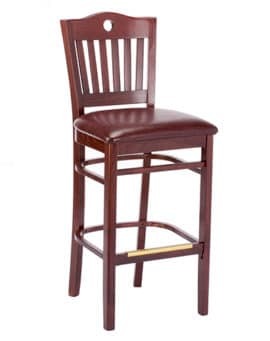 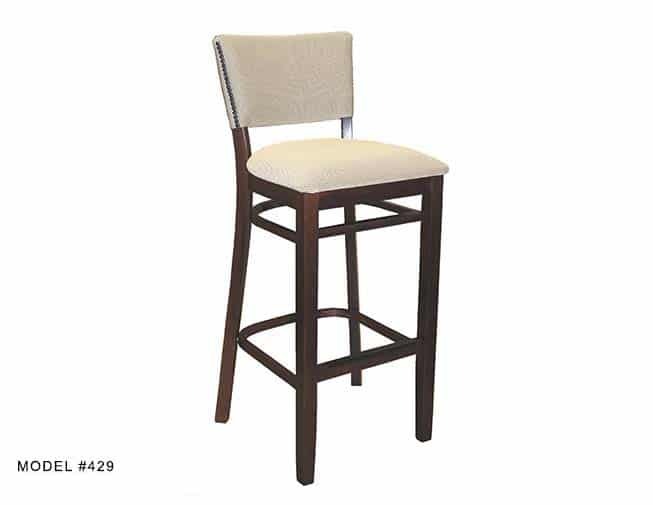 This heavy duty stool has a fully upholstered backrest and is built to hold up in all hospitality environments. 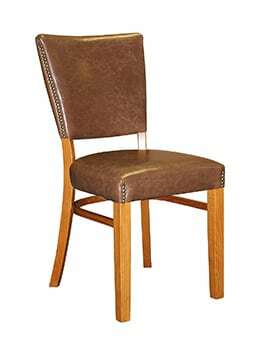 All joints are hand glued and re-enforced with corner blocks and steel brackets. The stool has a fully supportive backrest and the seats can be upholstered several different ways. 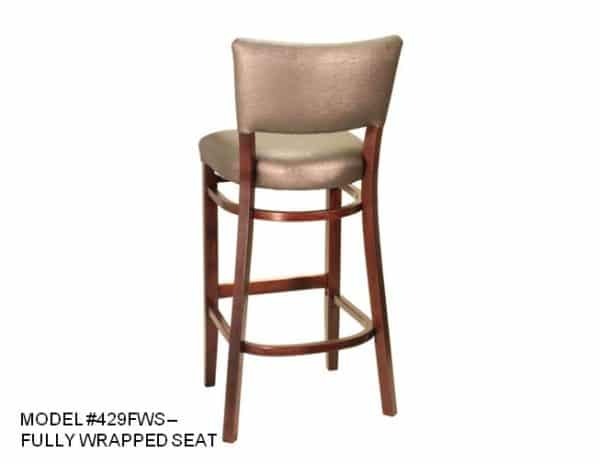 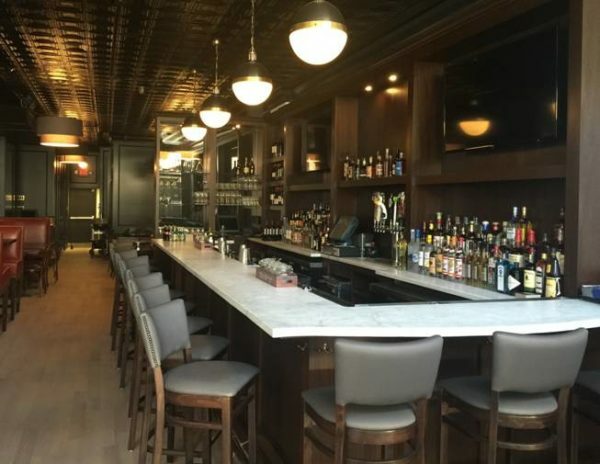 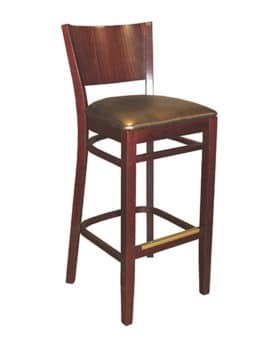 The frames are available in a variety of finishes and a matching chair and complementary backless bar stool are available.